The European Tour 2015 season came to its climatic conclusion this past weekend with Rory McIlroy securing the Dubai title as well as the Race to Dubai. And after an off-season that has lasted a ridiculously long 3 days, the new season of the European Tour kicks off this week with the first of six South African tournaments in the calendar for the year, the picturesque Alfred Dunhill Championship at South Africa’s favourite course Leopard Creek. Of course the European Tour has extra significance for the best in Europe this year as there are Ryder Cup spots up for grabs and as such we can expect a few top quality players to look for a massive start to the new season. And for the opening tournament, that has had massive South African success in the past, we pick five players who we think will be high up on the leaderboard on Sunday Afternoon. 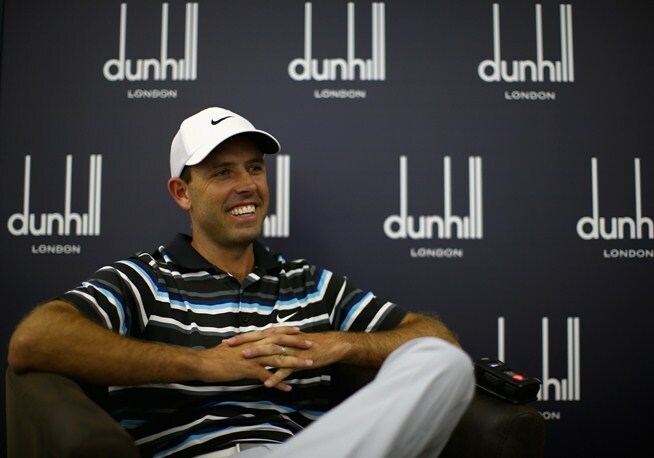 The most successful player in the history of the Alfred Dunhill Championship with three wins, including in the first tournament at Leopard Creek in 2005, Charl has a fantastic record at the tournament opener. His 2015 season may not have been the most memorable with his driving accuracy percentage the lowest it has ever been. He however turned the corner slightly with his fifth top ten finish by placing fourth at the DP World Championships and will hope that a good tournament can push him back up the rankings and back to the top of the Majors in 2016. Branden is rated as the most likely to be the next South African major champions and based on his performances in 2015 you cant deny that fact. 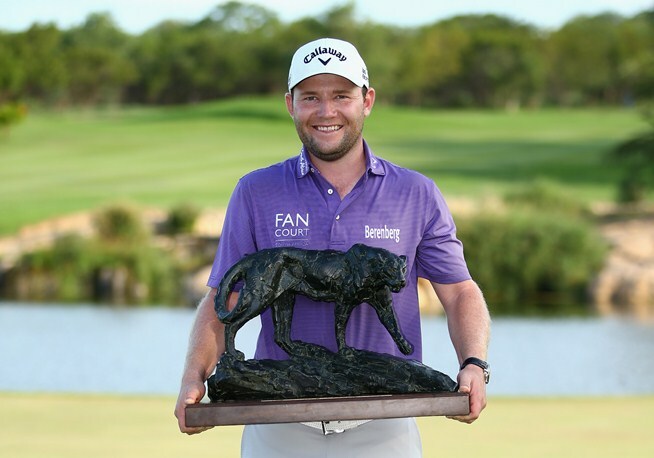 Branden had an outstanding season in 2015 including which started with a 7 stroke victory at the Alfred Dunhill Championships. 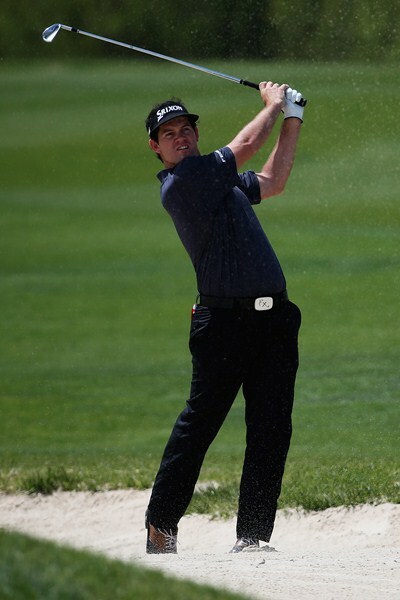 He followed that up with a win in Qatar and two top 5 Major finishes in the year (PGA and US). He ultimately finished the race to Dubai in 3rd place behind Danny Willett and Rory. Can the 2015 Champion start again with a bang, I definitely think so. The Alfred Dunhill Championship also represents the start of a new chapter for 12 players in the field who graduated from the European Challenge Tour last term. Portugal’s Ricardo Gouveia, ended the term as Number One in the Road to Oman Rankings, and will look to make the step up on the European Tour. His Challenge Tour ended with a third place the Foshan Open and a win at the NBO Golf Classic Grand Final. At 24 years of age its a good time to make the step up. You may not know much about the Englishman, but we didn’t a year ago and Andrew finished third at the previous Alfred Dunhill Championsip, the top foreign player. Throw in that he finished in tenth place at his most recent tournament, the Turkish Open and the 26-year-old Brit looks capable of mounting a sustained challenge at this years competition. If not he will probably miss the cut! 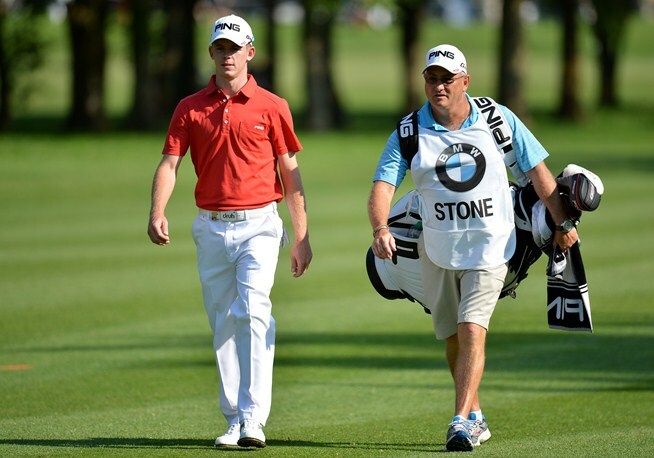 Stone’s finish in Oman provided one of the stories of the tournament, a 68 moving him into sixth place before he endured a nervous wait for it to be confirmed with the last putt that he had finished 14th in the Road to Oman Rankings, thus securing his tour card for 2016. Then with that secured, Branden headed down to Cape Town to win the Lion of Africa Open by five strokes even after carding an opening round 1 over par. Brandon counts Ernie Els as a good family friend and there is serious interest to see how he develops in 2016, it starts at the Alfred Dunhill Championship. Who are you excited to see in action? Check out a preview for the tournament on the Yellow Cap too! Don’t forget Paul Dunne, the amateur who was leading The Open on the third day! !